Dragon Ball Super Broly is probably the best ever movie in the entire franchise to date. This movie brings tons of excitement and new ingredients into the universe. Let us give you some of them without spoiling those who want to watch. It has the longest fight scene on and off the movie. You will know when you watch because although the movie is about 1 hour and 30 minutes the total fight scene is more than 2 hours. It brings the nostalgia of familiar characters of the old. 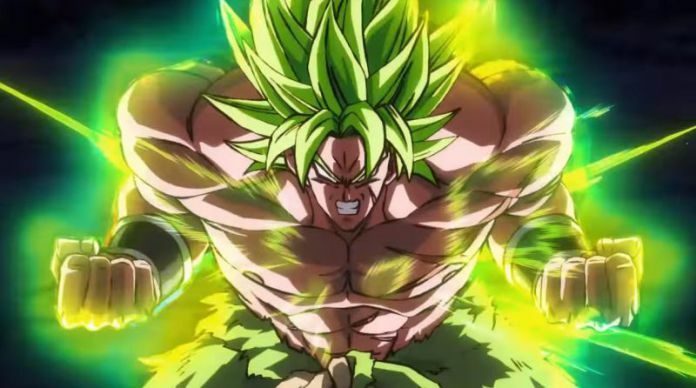 This movie introduces the legit background and inclusion of Broly into the Dragon Ball universe and better yet into Dragon Ball Super. 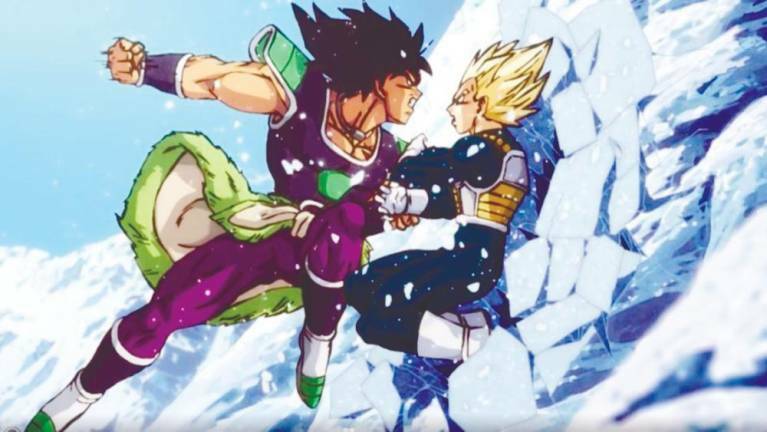 It gives brings a new perspective on the past history of the Saiyan. 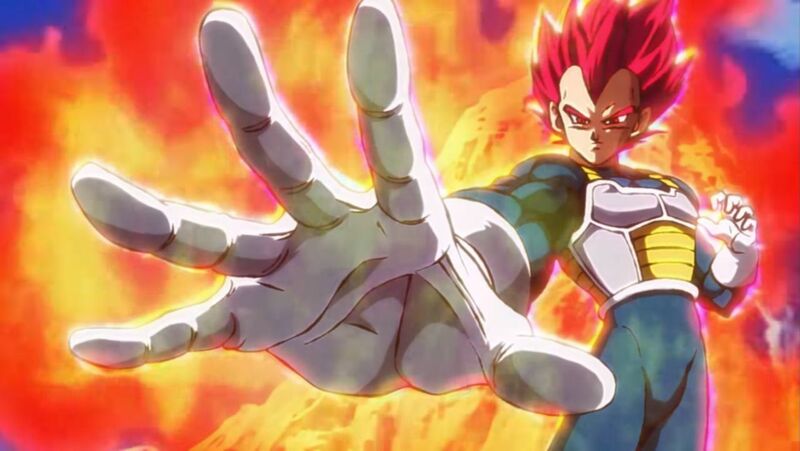 It introduces the possibility of a new power even greater than the current Super Saiyan God. The musical score was superb. 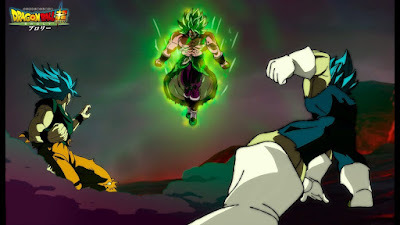 The fusion was funny and amazing too. Must watch. I would say that for me this movie is 9/10. I totally love it though I would say the music is a bit off in some way because I am not used to English music while fighting but that view is a personal perspective. 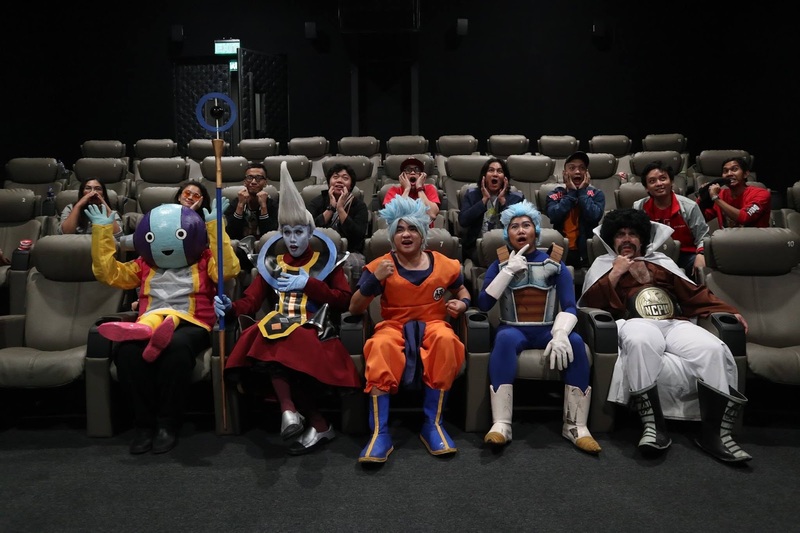 Another thing that is sad here is the absence of Mr. Satan. I really hope that there will be a separate movie about him. This movie is definitely best seen on the big screen. If you want to really feel the superb and amazing fight scene then I am inviting you to watch it on the big screen. It will be showing for one whole week at selected SM Cinemas. By the way, it is JAPANESE DUBBED - ENGLISH SUBBED. (Click here for List of SM Cinemas). Also, by watching this movie you support not only Japanese anime but also our local animators who work for TOIE Animations. It is also a means to encourage the release of more Japanese animations and movies in the Philippines. So, while it is still showing watch it on the big screen. 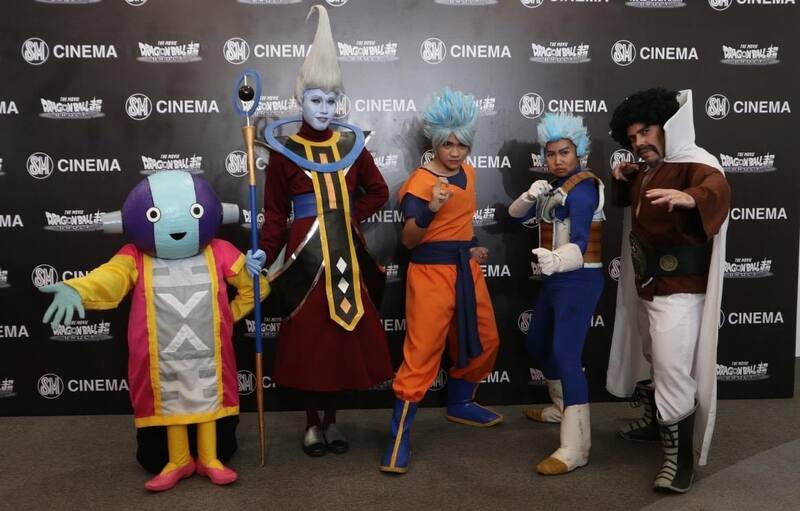 Thanks to SM Cinema, 20th Century Fox, SM Mall of Asia and the Z Warriors for inviting us to watch this movie. 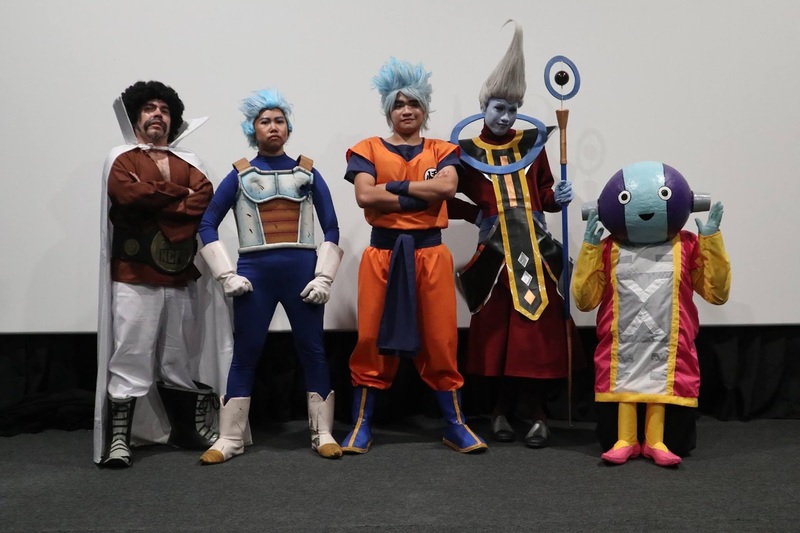 Special Thanks to AnimePH for the photos. 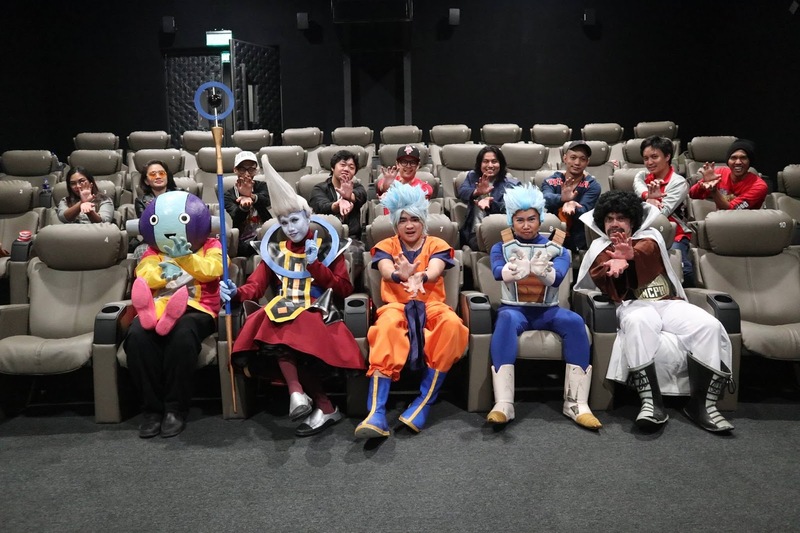 Apologies since I cannot take photos on my own due to cosplaying as Mr. Satan. For more information about Dragon Ball Super Broly including the trailers and some background, you can visit my previous post on the Broly Movie. 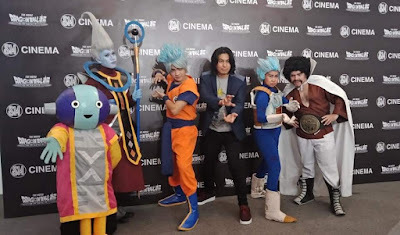 Meanwhile here are some more photos of our group cosplaying as Dragon Ball characters. 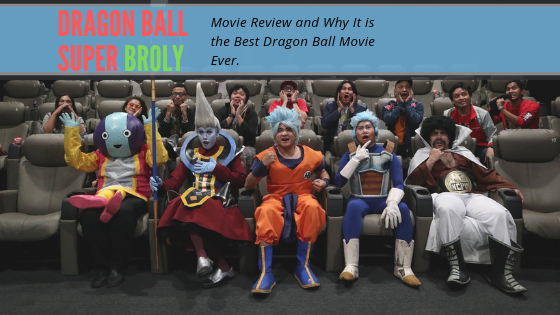 Also, please share your review and feedback of the movie by commenting below. What is the Real Cause of the Manila Water Crisis? Is Japan POP CON 2018 a hoax event? Theme by ThemeXpose. Modified by Red Cloud Interactive. Copyright © 2018 OtakuPlay PH - All Rights Reserved. Powered by Blogger.